Four times a year we publish this magazine for all SPAR Partners and Retailers. 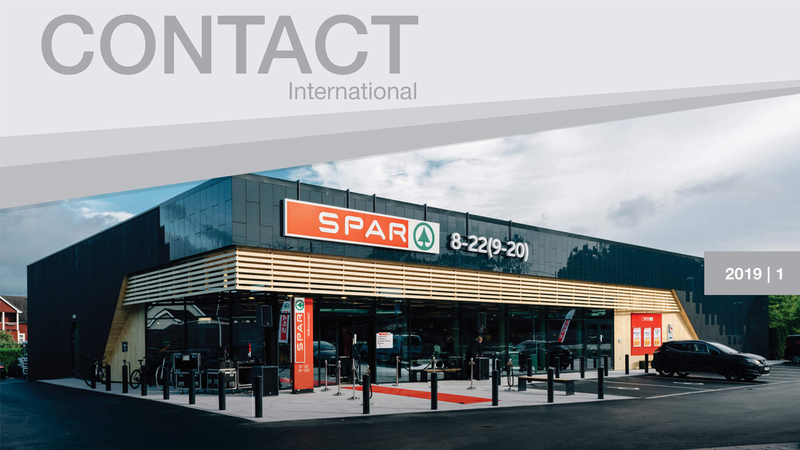 Contact International is available in seven languages (English, German, Spanish, French, Italian, Mandarin Chinese and Russian) and topics cover a wide range of retail industry subjects, reflecting our diverse and global business. Contact International is also available as a print magazine and has been in publication since the mid-1990s. The first online version came out in 2016 making it easier for news to be shared with our SPAR Partners and Retailers around the world. If you would like to subscribe to the online version, please send us an email.